SHC General Contractors welcomes the opportunity to meet and discuss your new project. 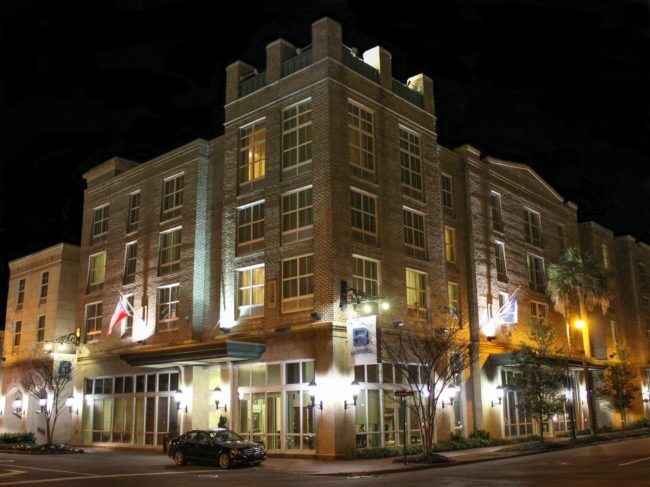 SHC General Contractors is a Commercial General Contractor located in Savannah Georgia. SHC General Contractors is an award winning contractor that has been featured on the DIY network. 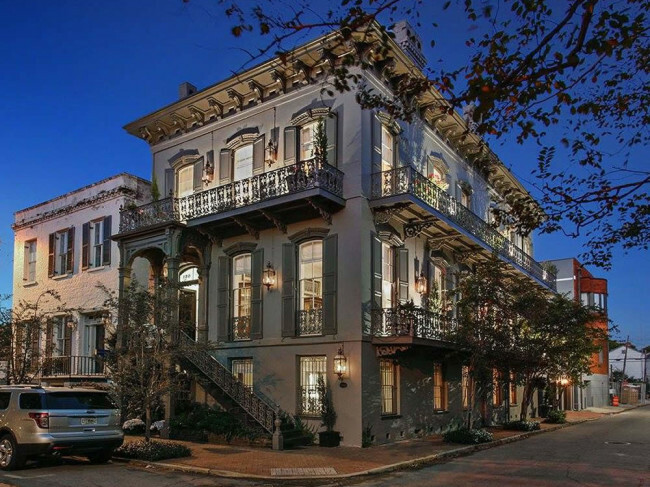 SHC builds beautiful New Custom homes and restores Grand Historic homes in Beautiful Downtown Savannah. SHC focuses on commercial projects such as restaurants, retail stores and industrial buildings. 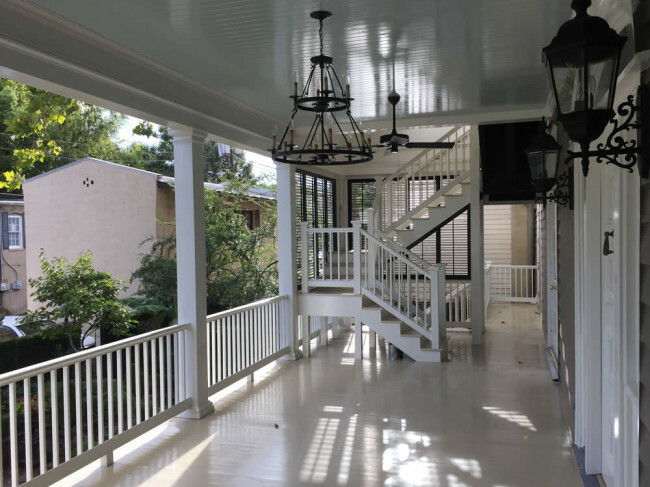 Building throughout the Greater Savannah Area from downtown Savannah to Effingham or from The Landings to Westbrook at Savannah Quarters, SHC is a licensed, bonded and fully insured General Contractor that can manage your next commercial project from start to finish. Scotty Snipes founded Snipes Homes and Construction, now SHC – General Contractors, in 2001. With Hundreds of Kitchen Remodels, Bathroom Remodels, New Roofing Installations, Home Additions, Insurance repair work, General Contractor Construction Management Projects, Foundation Repair, Foundation Installs, Custom Homes, Historic Renovation, Hotel Renovations, Commercial Projects and more, SHC General Contractors has the experience and expertise to bring your project to completion on time and on budget!